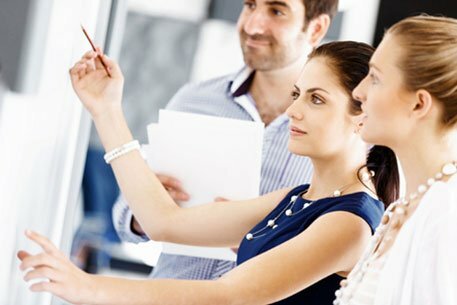 This program is run privately and also publicly as a one day workshop to upskill new and existing management with tools, techniques and paradigms to help them transition from traditional management styles into high-impact leaders of people and companies. 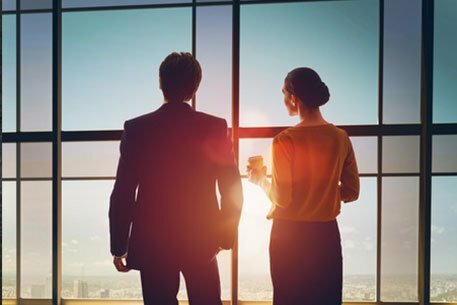 Learn about yourself and what your unique leadership style is. There are also options do to personal assessments using Hogan and other diagnostic tools including values elicitation. Managers and leaders, including up and coming leaders and those who have been identified as being key talent. It is also hugely beneficial for owners/directors of companies and also people with responsibility for a business unit within a global firm.